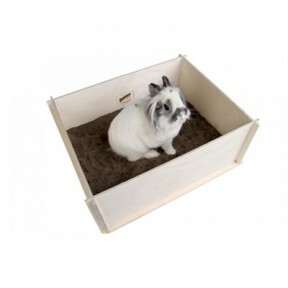 Product Description: Dig, dig, dig – that is a rabbit's favorite and most natural occupation! And .. 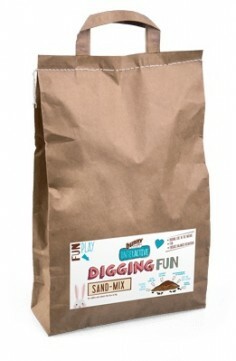 Product Description: The Digging Fun Sand-Mix from bunny Nature gives your pets the greatest diggi.. 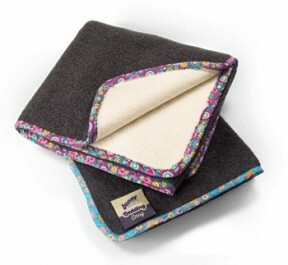 Product Description: Bunny Nature Easy Absorbent Mat consists of soft, fluffy fleece and extra-abs..
CritterTrail Accessory Kits offer an easy way to expand any CritterTrail Home, at a great value comp.. Physical activity are absolutely essential to keeping your dog healthy and happy. 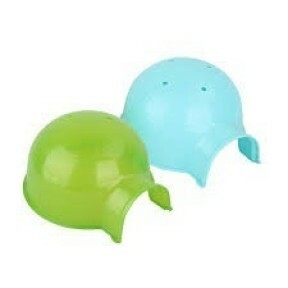 Dog Fort Exercise ..
Igloos come in assorted cool colors and they're made of translucent plastic so you can see your pet ..
Let your rodent walk around your house in a safe way. 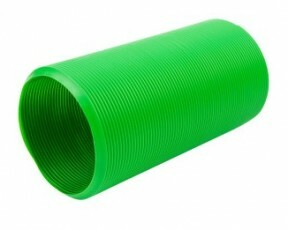 Thanks to this walking ball your rodent will g..
Fun Tunnel for rodents This Plastic tube is stretchy and bendable. The curiosity of your rodent wil.. Description Ready-made cage for hamsters, mice and gerbils. This cage is easy to assemble without .. 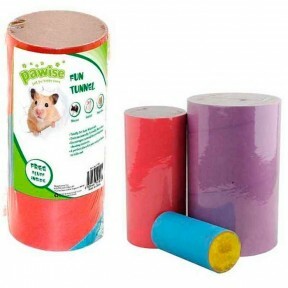 Description: Pawise Hamster Game Tunnel; for rodents, hamster tunnel made of cardboard material, w.. Plastic Castle (sleeping hut) This plastic castle is ideal for small rodents. This cottage gives th..
Pawise Footed Hamster Wheel A hamster wheel made of transparent acrylic material that is comfortab..